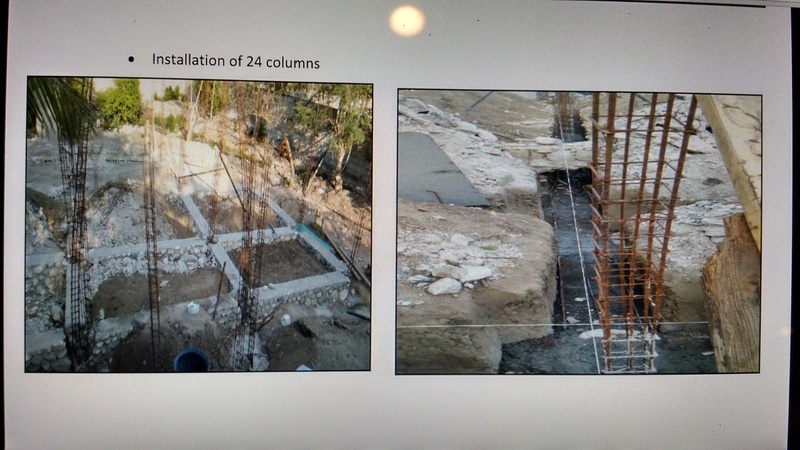 Pastor Cadet sent me the following photos of the sewing school construction process. 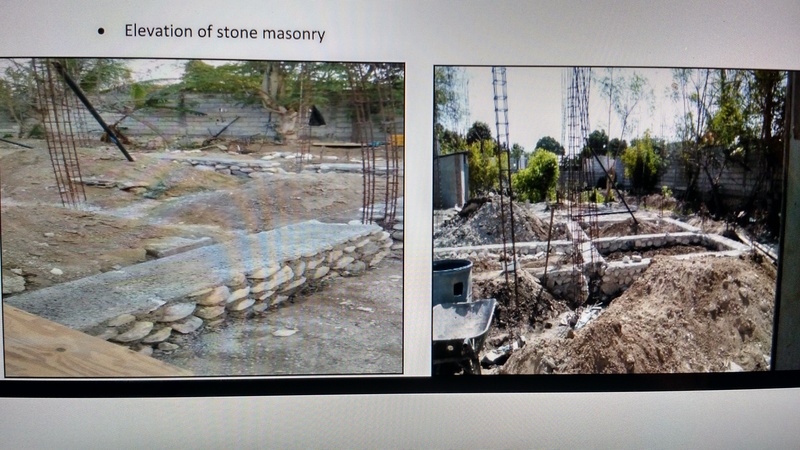 They’ve got a good start, but a long way to go to complete the structure. He also sent this note along with the photos. The students of the vocational program, the teachers and the management staff join our voices together to say thank you to all who have contributed for the construction of the sewing course building which will be used for the youth, the children and the ladies through Mission to Haiti. The sewing classes currently meet outside which will be challenging when the rainy season begins. 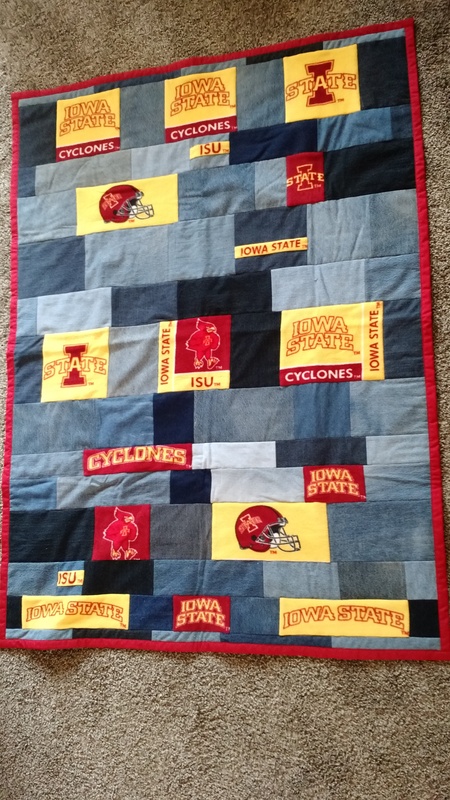 As I stated in my previous post, everyone who makes a donation from now through the month of May will have their name placed in a drawing for this ISU quilt. Thanks again for your partnership with mom and me to help Pastor Cadet build a school! 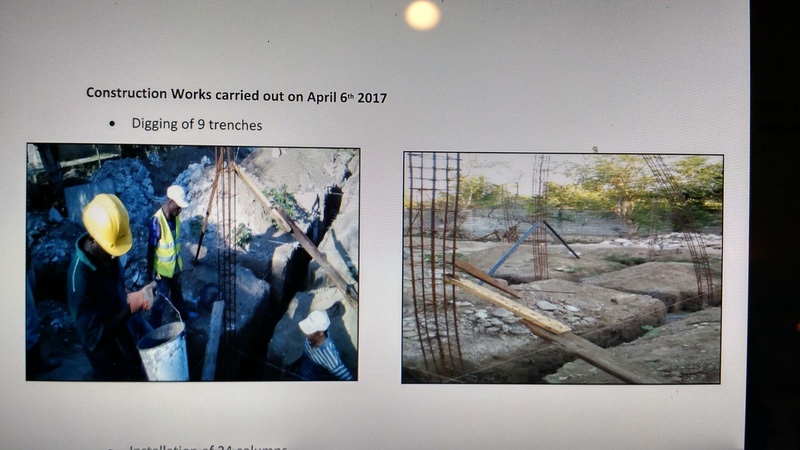 Construction of the vocational school in Beudet, Haiti is underway, but more funds are needed before it can be completed. Below is a drawing of the school sent to me by Pastor Cadet. Checks can be written out to 500 Dresses and sent to 500 Dresses c/o Jan Nelson, 680 1st St. NE, Britt, IA 50423.